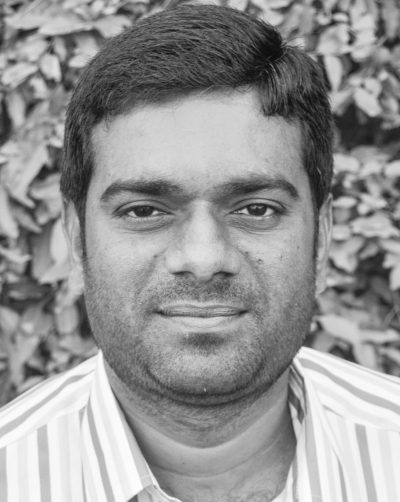 Syed Maqbool is a Senior Field Manager at IDinsight, based in Vijayawada, India. Prior to joining IDinsight, Syed worked as an Office Manager for the Government of Andhra Pradesh’s Panchayat Raj Department and as a Field Monitor at CMF, the Institute for Financial Management and Research, and MIT’s Abdul Latif Jameel Poverty Action Lab (J-PAL). Syed holds a bachelor’s degree in Commerce from Osmania University. He is fluent in Hindi, Telugu, and English.